Danny Jimenez and Flavio Silva. Please contact me regarding the 2009 Wabash - VIN# 1JJV532W29L254256 for sale at TruckerToTrucker.com. 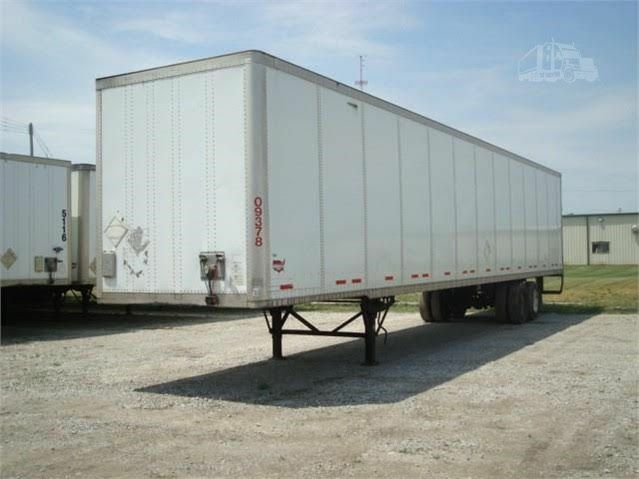 Take a look at this 2009 Wabash. It is VIN# 1JJV532W29L254256 at TruckerToTrucker.com.